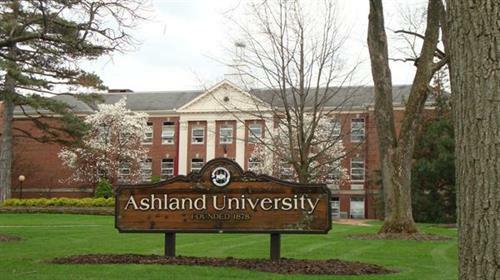 Ashland University is a nationally recognized comprehensive university founded in 1878 by the Brethren Church. 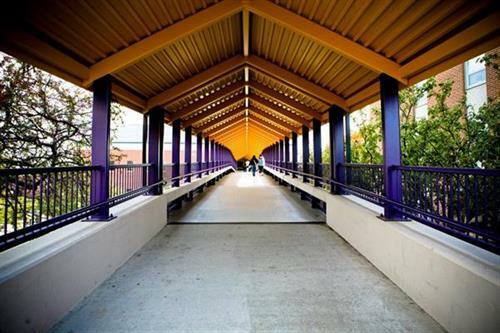 The University promotes the innovative liberal arts and professional programs for undergraduate and graduate students. 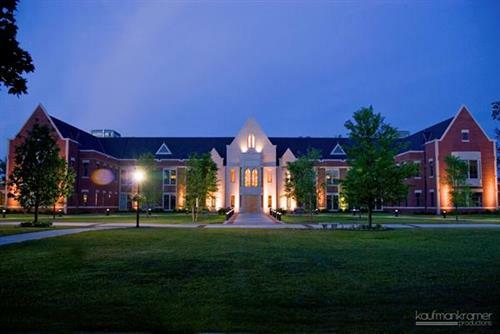 Rooted in Christian faith and an unwavering commitment toward accent on the individual, the University provides students an environment that promotes values and respect toward each person. 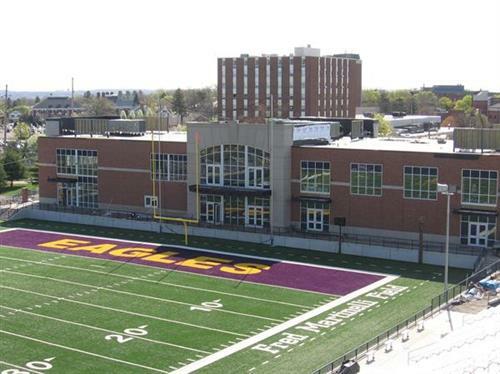 Please visit http://www1.ashland.edu/admissions/directions for driving directions to Ashland University.